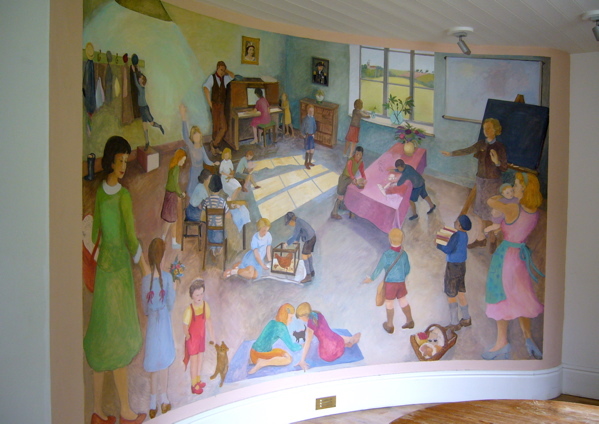 Mary MacCarthy - 1950s Schoolroom. Detail. Commissioned as part of the refurbishment and modernization of an old Norfolk village school.